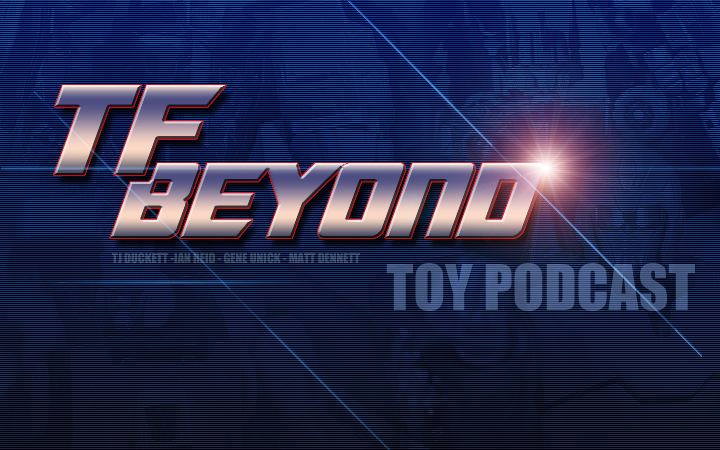 PaxCybertron guest hosted at the TF Beyond Podcast, you can listen to it here! (Its a good 2 hours long!). Previous Post: BIG ANNOUNCEMENT!! ONE YEAR ANNIVERSARY CONTEST!!! PRIZE GIVEAWAY!